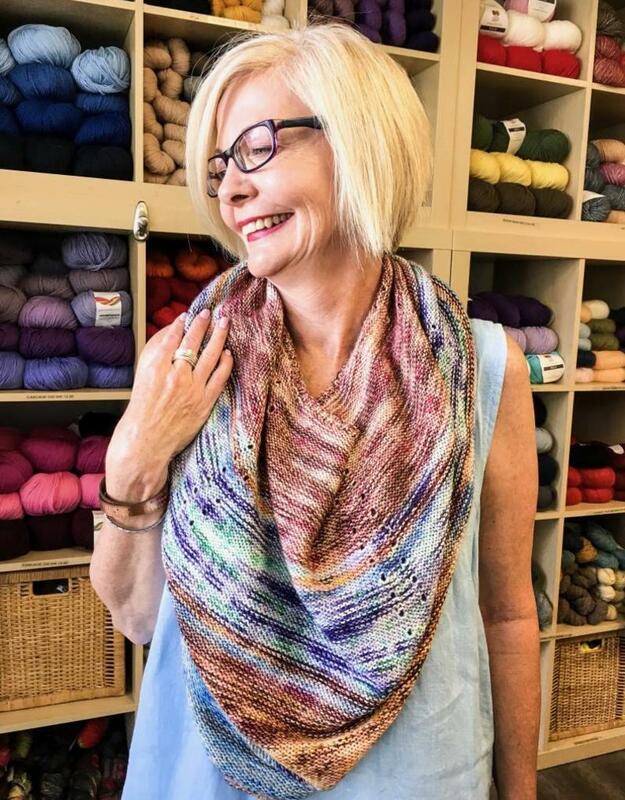 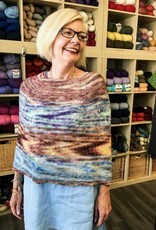 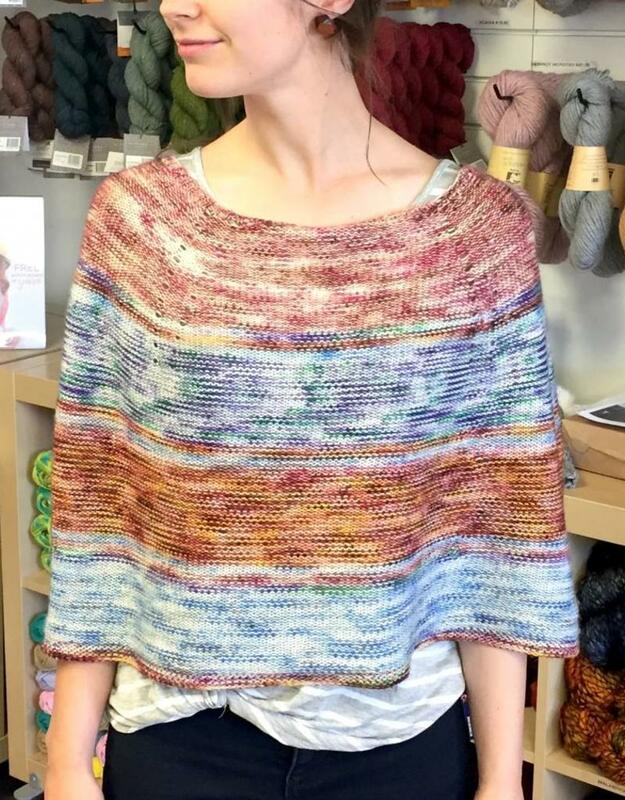 Four Seasons Capelet - Spun Fibre Arts, a local and online yarn store specializing in natural fibres. 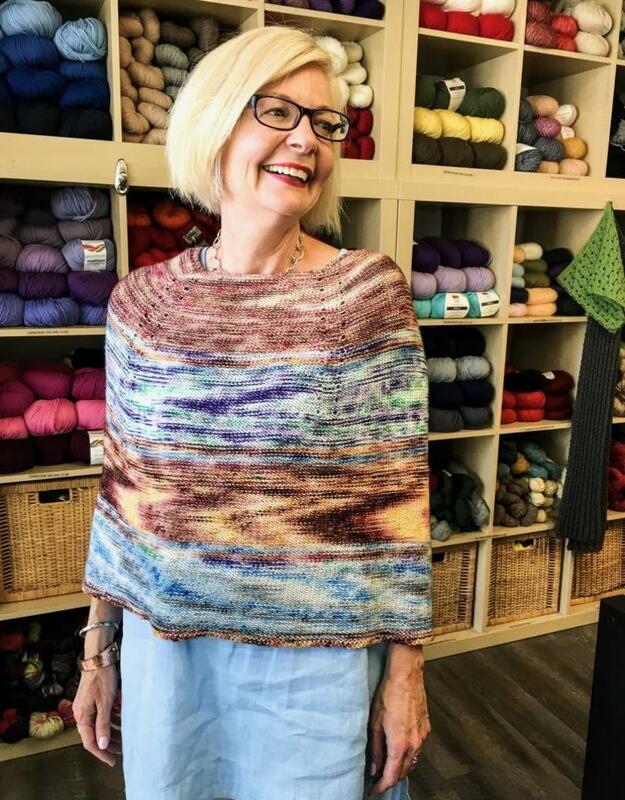 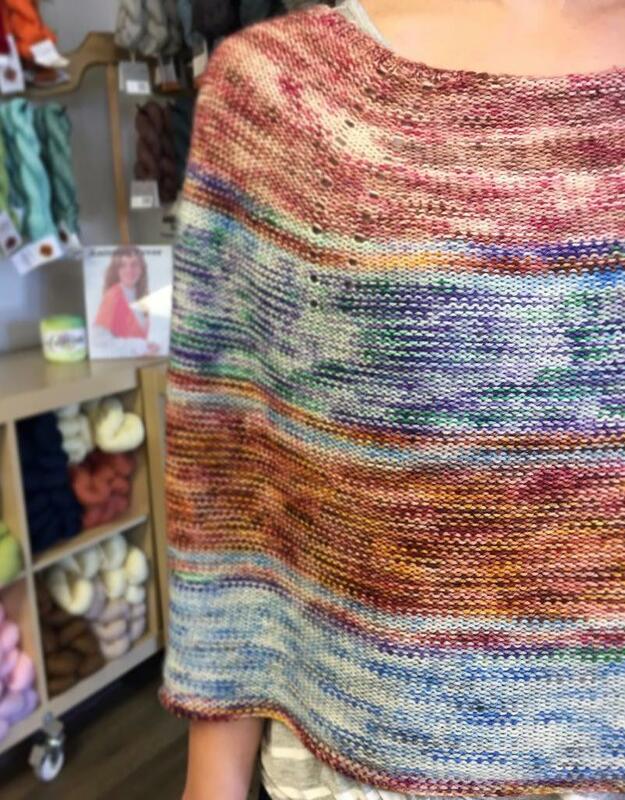 Knit your own Four Seasons Capelet and celebrate the beauty of nature in Bronte Village. 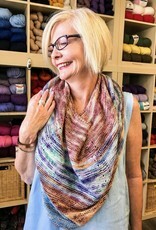 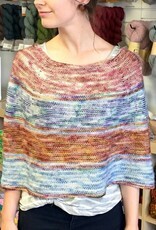 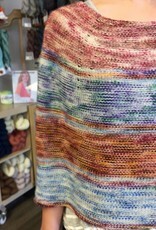 Featuring Spring, Summer, Fall and Winter in Bronte Village, all custom colourways made for Spun by Yarn Indulgences.